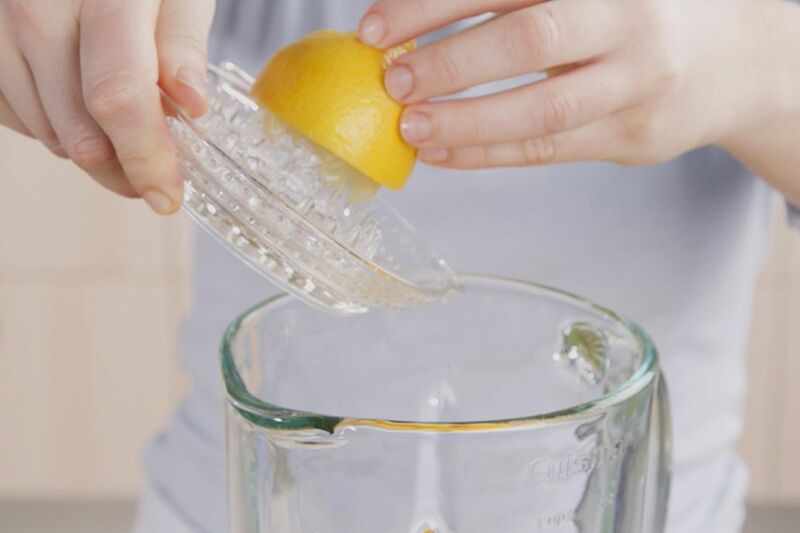 Squeeze the juice of the lemon. 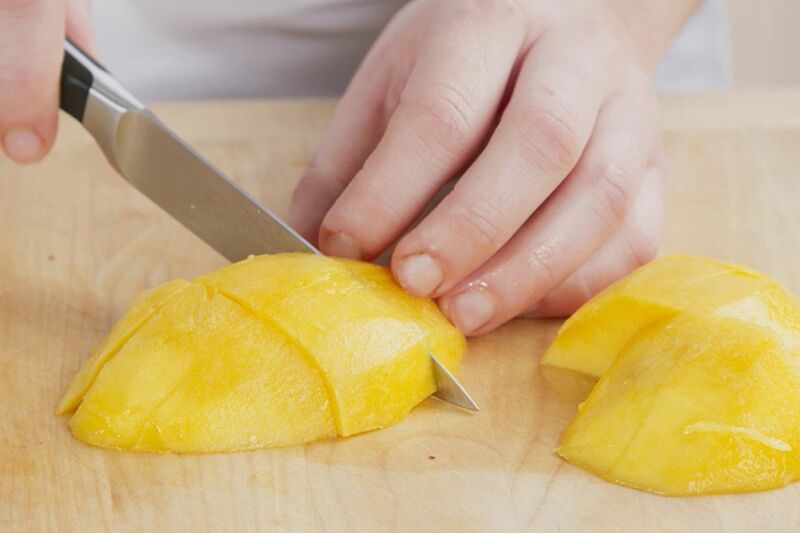 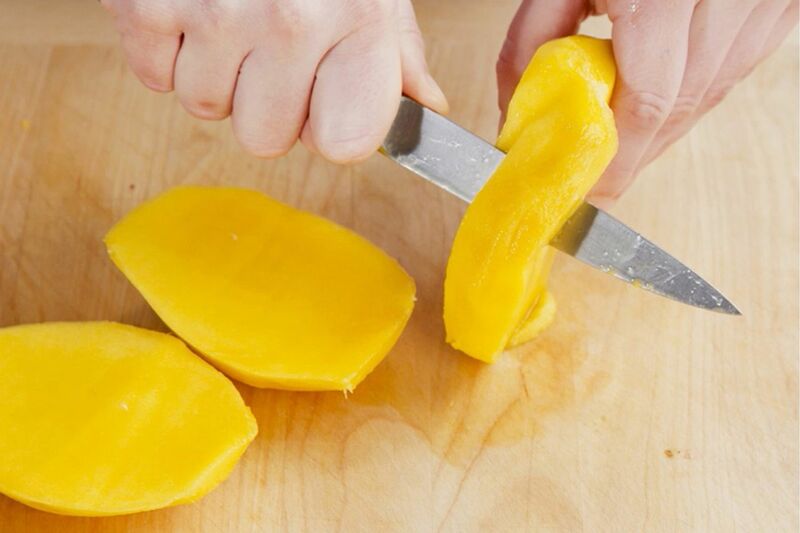 Peel the mango and remove the stone. 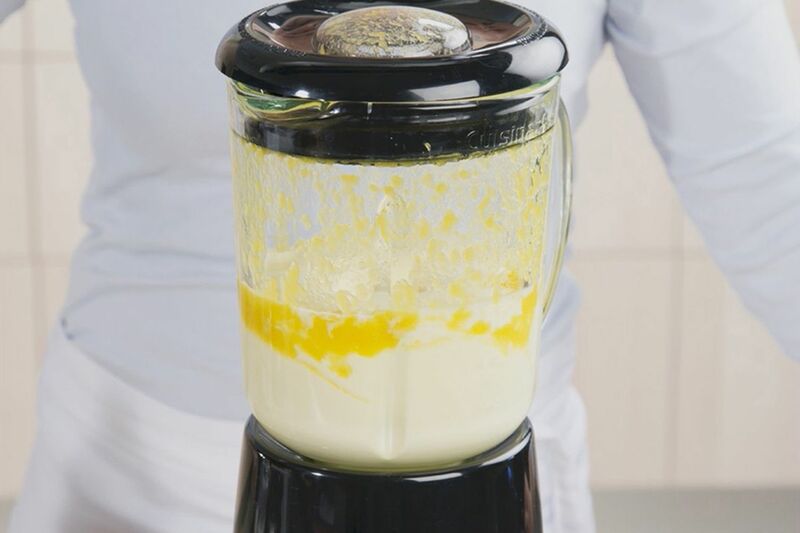 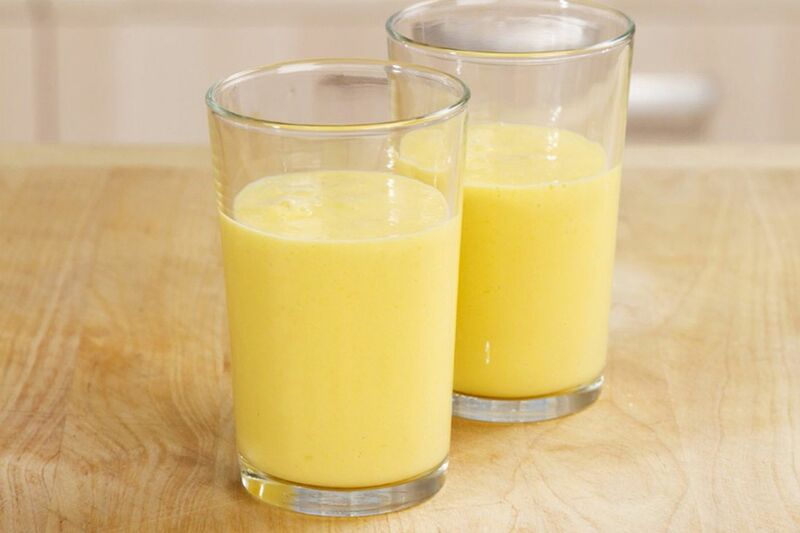 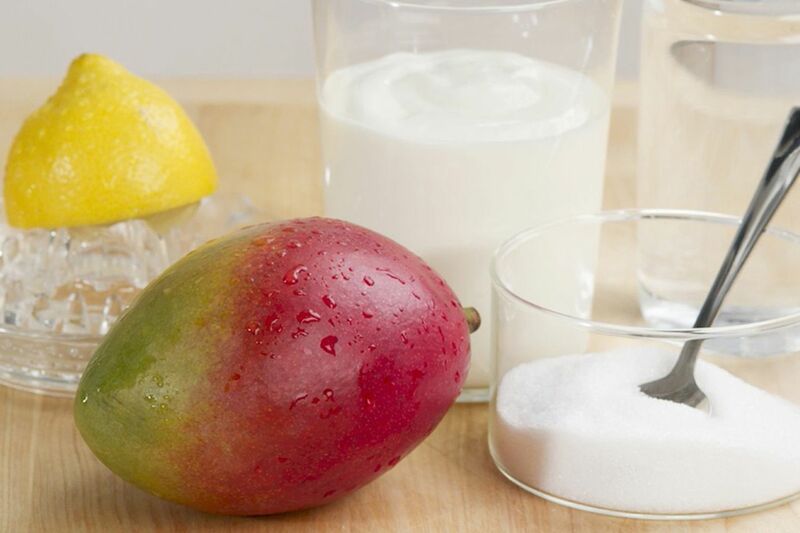 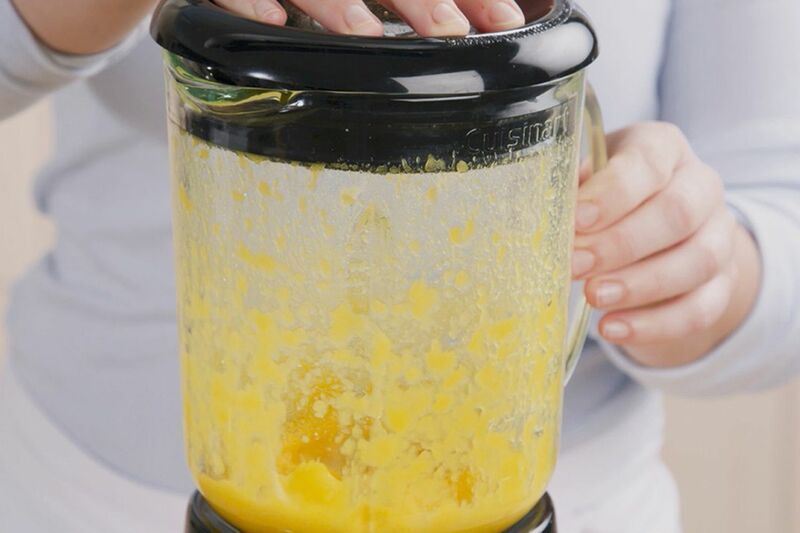 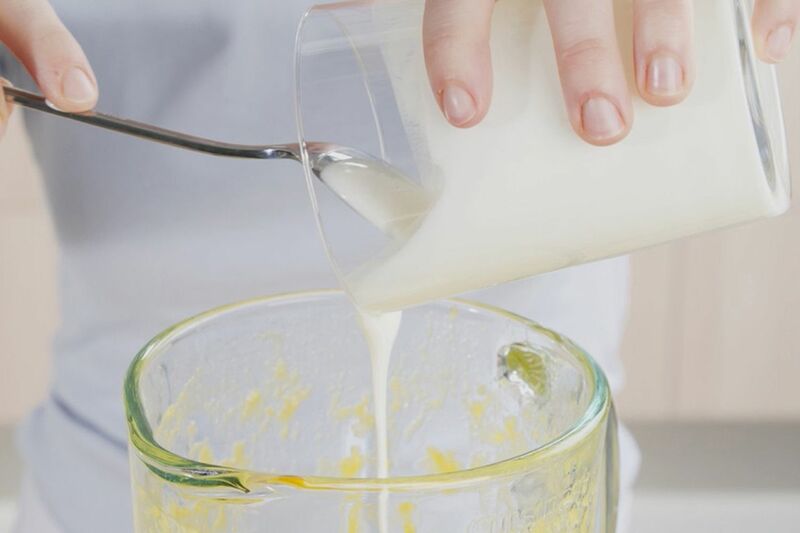 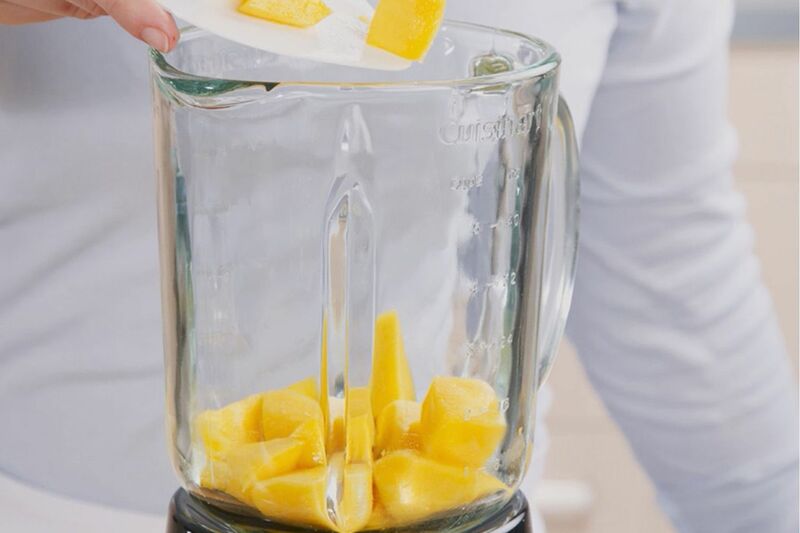 Place the mango cubes in the blender. 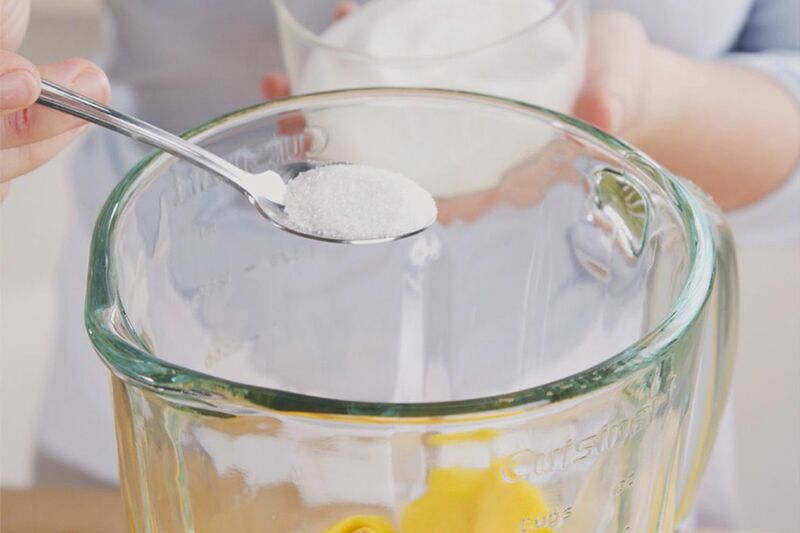 Dilute with about 250ml water to the desired consistency and mix until foamy.